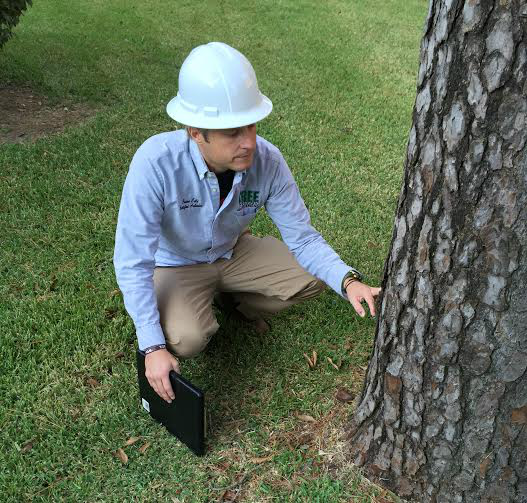 Clear Lake , Texas residential and commercial home and business owners, when was the last time you had your trees and other plant life inspected for insects or disease threats? Have you noticed signs that something is not quite right with a tree or shrub on your property? 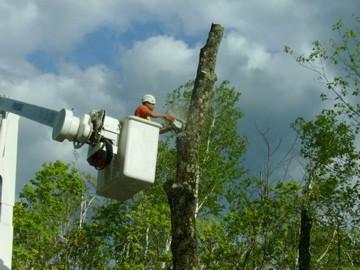 Even if everything seems fine, your trees will benefit from greatly scheduled maintenance. There is so much complexity in the makeup of a tree, that usually an untrained eye can't spot potential life-threatening problems. This is where Houston TX Arborist comes in. We will help your trees and shrubs reach their full potential of longevity, health, and productivity. 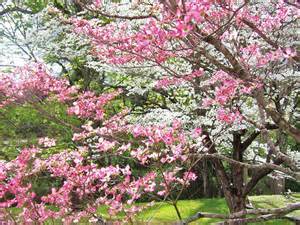 Houston TX Arborist has been nourishing Texas trees, shrubbery, and plants for 40+ years. 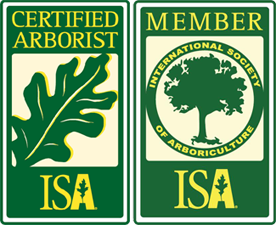 The amount of knowledge and wisdom acquired during that time enables our arborists and certified tree care crews to know at a glance what might be lacking or threatening your particular plant life and trees. There is not a species throughout southeast Texas we can't trim, prune, diagnose, treat, enhance, or remove if necessary. Make 2017 the year your residential or commercial property becomes a knockout in your neighborhood! Call today to reserve a time for your free quote. Houston, Texas Arborist will transform your property, making your home or business a welcoming landmark for generations!